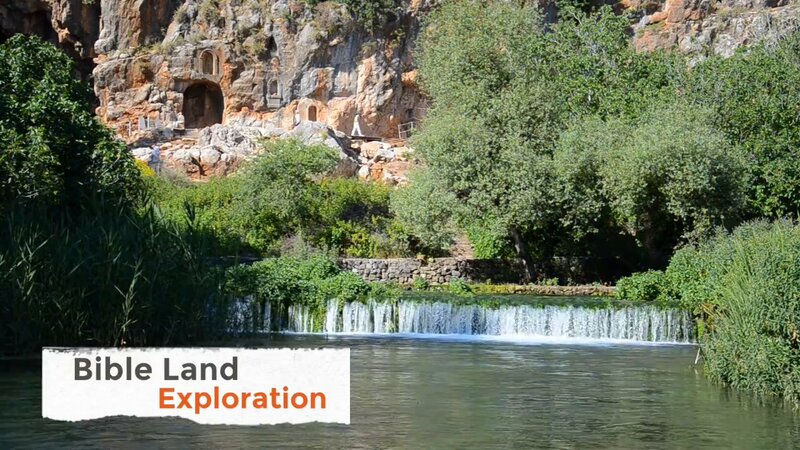 On this 10-day exploration, you will walk in the footsteps of Jesus from the northern parts of the Galilee – Tel Dan, Caesarea Philippi – to the area around the Sea of Galilee to Bethlehem, Jericho, and Jerusalem. Qumran, Masada and a visit to the Dead Sea are included in this unique itinerary. Your first night will be on the Mediterranean Sea in Netanya followed by nights in downtown Tiberias and in Jerusalem. Also included are visits to Yad Vashem (Holocaust History Museum) and the Israel Museum. Enhance your journey by adding an optional extension - prices vary based on the departure date. See the brochure for more information. Prices start as low as $3,198* out of New York. Once you arrive, you be welcomed at the Tel Aviv airport by our representative and transferred to your hotel in Netanya to enjoy dinner and overnight. Visit the Roman Aqueduct and Theatre at Caesarea, a center of early Christianity (Acts 10) and where Paul was imprisoned for two years (Acts 23:33). View Mount Carmel and recall Elijah’s dramatic victory over the prophets of Baal (I Kings 18). Follow an ancient caravan route through the Jezreel Valley to Tel Megiddo, an exciting archeological dig with layers of twenty different cities, all built on top of each other. Conclude your day in Nazareth, Jesus’ boyhood home (Matt. 2:23). Pass through the Valley of the Doves and see Mount Arbel (Isaiah 9:2) on your way towards the Sea of Galilee. This was a major pathway in the time of Christ. He and his disciples passed through this valley as they walked through the Galilee. In Magdala, once home to Mary Magdalene (Luke 8:1‐3), visit a recently discovered first‐century synagogue. 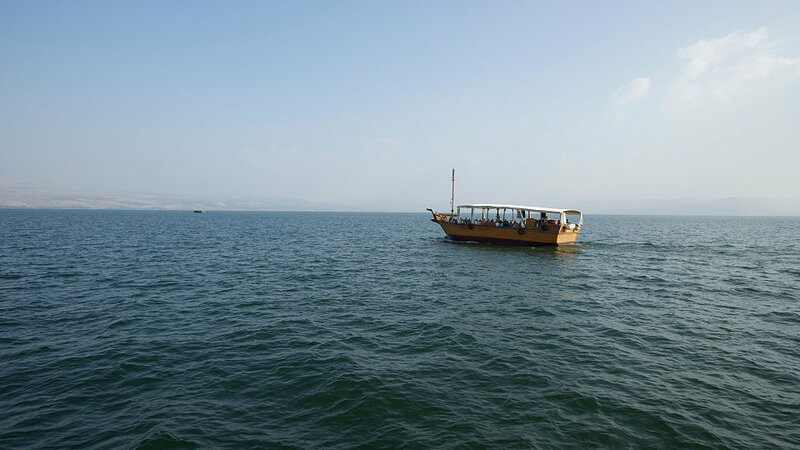 Enjoy lunch together before crossing the waters of the Sea of Galilee on a very special boat ride, complete with an onboard worship service. At Kibbutz Nof Ginosar, see the 2,000‐year‐old “Ancient Boat,” a rare example of the kind of boat in which Jesus might have sailed. Visit Capernaum, the center of Jesus’ ministry in the Galilee, and visit the synagogue built on the site where Jesus taught (Matt. 4:13, 23). On the Mount of Beatitudes, contemplate the text of the Sermon on the Mount that Jesus preached there (Matt. 5‐7). Explore the Church of the Fish and the Loaves at Tabgha, traditional site of the feeding of the 5,000 (Luke 9:10‐17). At the ruins of Tel Dan, see the altar built by King Jeroboam I (I Kings 12:25‐30) and learn about where the “House of David” fragment from the First Temple Period was discovered. Continue on to Caesarea Philippi, where Peter told the Lord, "You are the Messiah, the Son of the Living God!” (Matt.16: 16). A scenic drive along the Golan Heights will give you some beautiful views of Syria and Jordan, as well as, Israel. Remember your baptism at the Yardenit Baptismal site, where the Jordan River exits the Sea of Galilee on its journey southward (Matt. 3). Head to Jericho to visit the ruins of the ancient city Joshua conquered (Josh. 6:20). Off in the distance, you can see the traditional site of the Temptation of Jesus (Matt. 4:1). Stop in Qumran, where the Dead Sea Scrolls were discovered in 1947 by a Bedouin shepherd. Enjoy a visit to Masada, the spectacular mountaintop fortress built by Herod that later became the final tragic stronghold of the Jewish rebellion against the Romans. Ride the cable car to the top to explore the fortress and look down upon the remains of the Roman camps and siege ramp below. On the way to Jerusalem, stop at the shores of the Dead Sea, the lowest spot on earth, for an opportunity to take a quick dip in the mineral‐laden waters. 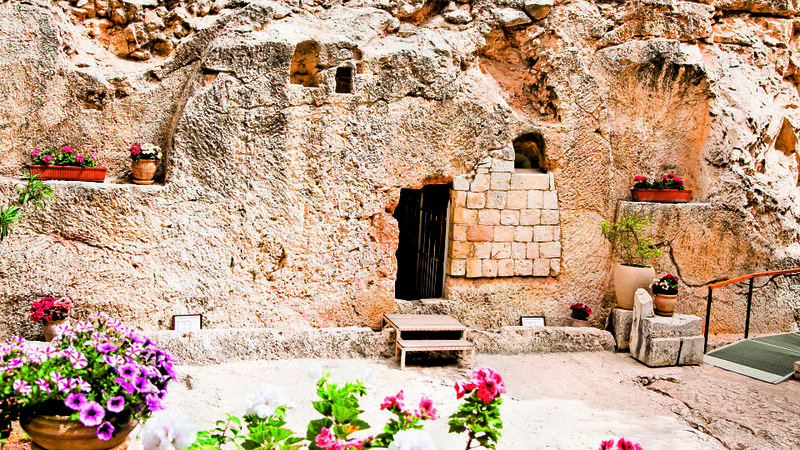 In Bethlehem, gaze out over Shepherd’s Field and visit the cave revered as Jesus’ birthplace (Luke 2:1‐20). Visit the Church of the Nativity, built above the cave and considered the world’s oldest functioning church (Luke 2). In Jerusalem, visit Yad Vashem, Israel’s Holocaust Memorial, with its poignant exhibits honoring the lives lost during the Holocaust. Explore the Israel Museum and its First Century Model of the City of Jerusalem. Another highlight is the museum’s Shrine of the Book exhibit showcasing the Dead Sea Scroll book of Isaiah. 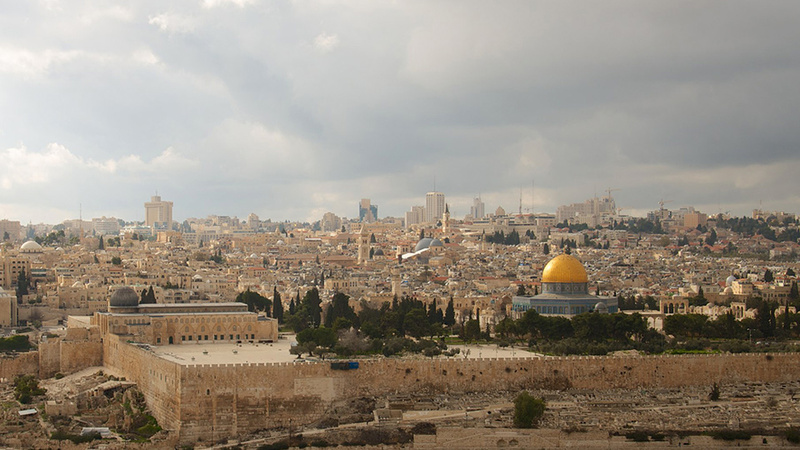 Stand on the Mount of Olives for a remarkable view of Jerusalem (the Golden City); Jesus stood here before ascending into heaven forty days after His resurrection (Acts 1:9‐12). In the Kidron Valley across from the walls of Jerusalem, pray as Jesus did in the Garden of Gethsemane (Matt. 26:36). Continue to Mount Zion to visit the House of the High Priest Caiaphas, where Jesus was questioned the night of His betrayal (Matt. 26:57). Recall the events of the Last Supper as you visit the traditional location of the Upper Room (Mark 14:12‐26). Spend time in prayer at the Western Wall (the only remnant of the Second Temple of Jerusalem) and sit on the Teaching Steps where Jesus taught. Walk the Temple Mount (conditions permitting), once the site of the Temple of Solomon (II Chronicles 3) and home to the Dome of the Rock. See where Jesus healed on the Sabbath at the Pool of Bethesda (John 5: 1‐18), Walk the Via Dolorosa ("the Way of the Cross") to the Church of the Holy Sepulchre (John 19), built over the traditional sites of the crucifixion and burial of Jesus. At the Garden Tomb, share communion together and experience the reality of the Resurrection (John 20).